Looking for a quality LAX Car Service? We provide superior car and shuttle services with the right vehicle for every occasion. 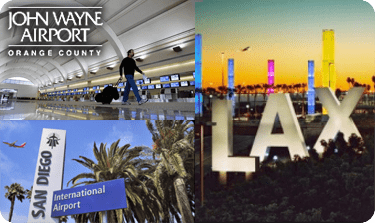 Car Service Orange County provides door-to-door pick-up and drop-off to Southern California airports (LAX, SNA, LGB, SAN), cruise ships, ports and other tourist destinations (Disneyland). 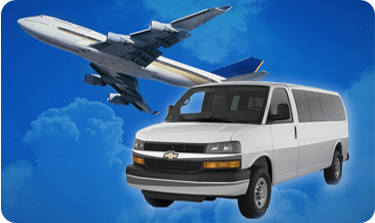 Whether you are traveling to our area on business or you want to plan the perfect vacation, Car Service Orange County can help you travel in safety and luxury. As a locally owned and operated company, we have found that our customer service and knowledge of the area keeps our clients returning time and time again. 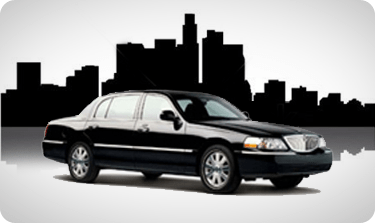 Car Service Orange County drivers are at the forefront of our superior service. They are a team of highly skilled and friendly individuals, who maintain our values of safety, punctuality and courtesy. 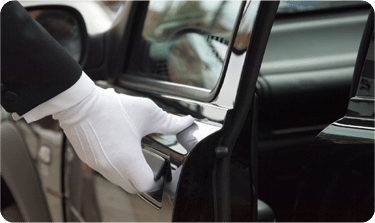 The only thing that outshines our customer service skills is our exceptional fleet of executive vehicles and shuttles. 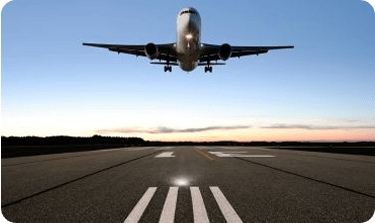 When you are ready to experience our elite LAX car service, we are just a phone call away: 714-241-7040. To assure you that Car Service Orange County is committed to gaining your business, all first-time customers are eligible for a 20% discount.